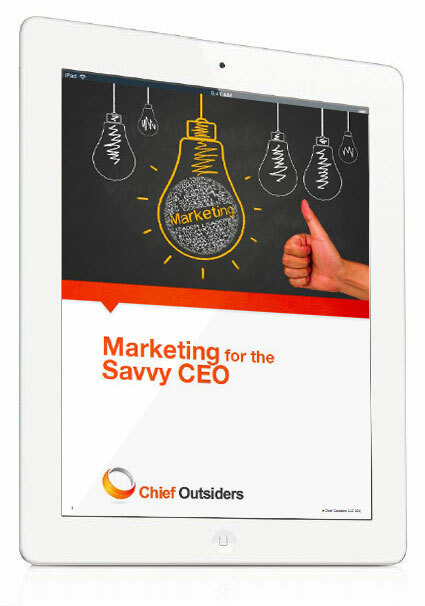 Mary Doizé, CMO at Chief Outsiders, speaks on a webcast to YourKey2Wealth members about how the roles of sales and marketing are very different but when harnessed together grow businesses immeasurably. Mary shares insights on how the Buyers' Journey has changed in our world of Technology and the impact to the functions of Sales and Marketing with this change. Read Art's article on the topic here.